Two Worlds 2 Video Guide with tips, hints, guide, and walkthrough of each level for PC/Xbox 360/PS3 versions of the game. 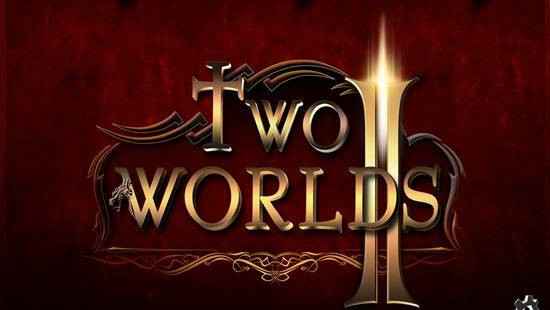 Complete this brilliant game, Two Worlds 2, with the help of GamingBolt’s video walkthrough. The walkthrough works for the PC/XBox 360/PS3 versions of the game.